FREE Design Process Course + Starter Kit! A PDF Guide + Online Course that includes all the scripts, and checklists you need to simplify your process. Create an Awesome Feedback Form and Get Better Testimonials! Includes a workbook, form template(s) and email script. Wow Your Clients & Seal the Deal! 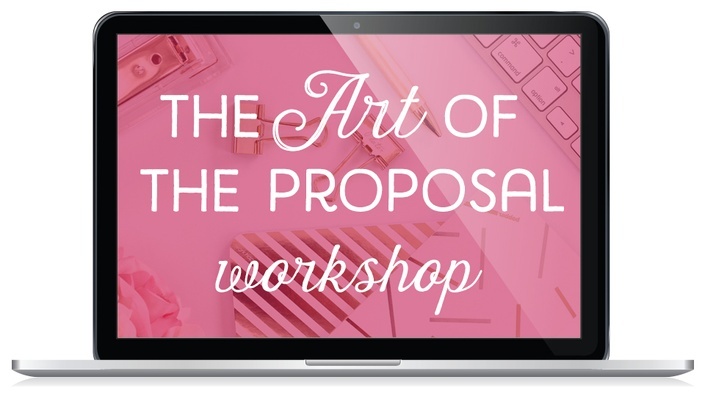 Includes a proposal workbook, samples, email script and customizable template.